The names of Kurdish opposition leader Abdul Rahman Ghassemlou, former Iranian prime minister Shapour Bakhtiar and opposition figure Fereydoun Farrokhzad have been heard as victims of Iran’s terror machine. One objective of this piece is to see into other cases unfortunately lesser mentioned by mainstream media. One of the most high-profile cases was the 1990 assassination of Dr. Kazem Rajavi, the brother of Massoud Rajavi, leader of Iran’s main opposition, People's Mojahedin Organization of Iran (PMOI/MEK). The murder of Kazem, representing the Iranian opposition in Switzerland and the United Nations European Headquarters, was a highly sophisticated operation involving numerous Iranian regime embassies and conducted outside his home on the outskirts of Geneva. Being a strong critic of the Iranian regime’s human rights violations, Tehran’s mullahs wanted him dead and went to extreme measures for this end result. As in many cases, there is a strong belief that the mullahs’ Intelligence Ministry was directly involved in this plot. Kazem was gunned down in his car on April 24, 1990. In Rome, Iranian intelligence agents assassinated Mohammad Hossein Naghdi, a member of the Iranian opposition coalition National Council of Resistance of Iran (NCRI), on March 16, 1993. This former charge d’affairs of Iran was on Tehran’s hit list for joining the opposition ranks and Iranian regime founder Ruhollah Khomeini had called for his assassination back in 1983. After one failed attempt in that same year, Khomeini once again called for Naghdi’s assassination in 1988, resulting in his murder 10 years after the initial order. The Mykonos restaurant killings is arguably described as one of the most vicious assassinations carried out by Iranian regime operatives. Tehran’s terrorists in Berlin gunned down Iranian Kurdish dissidents in a very brutal manner to send a message. In 1997, a German court ruled that the Iranian regime’s Supreme Leader Ali Khamenei, former president Ali Akbar Hashemi Rafsanjani, former foreign minister Ali Akbar Velayati and former intelligence ministers Ali Fallahian were all involved in this assassination. When it comes to eliminating dissidents, Iran’s regime truly recognizes no borders and crosses all red lines of morality. At the age of 39, Ms. Zahra Rajabi was a senior PMOI/MEK member stationed in Turkey when brutally assassinated on February 20, 1996. She was in Istanbul on assignment to protect the rights of Iranian women and refugees in Turkey. She was found murdered in an apartment with bullets in her body. 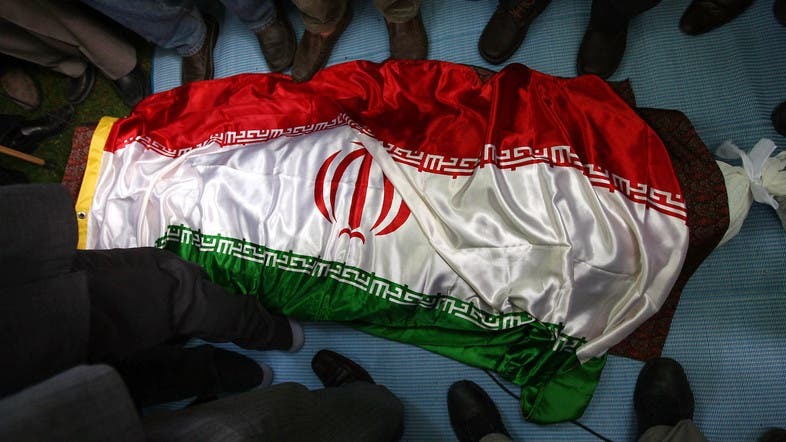 This assassination proved the Iranian regime is extremely ruthless to the point that even an individual seeking to protect the rights of refugees is considered a target and national security concern. These assassination dossiers across various counties portray how the Iranian regime's presidents and senior ministers, along with other high-ranking officials, are directly involved in the murder of Iranian dissidents. More recently, Saeed Karimian, chairman of Gem TV, was assassinated in Istanbul by Iran’s Revolutionary Guards (IRGC) along with a colleague. This April 2017 killing was immediately followed by Iran’s state media running a chorus of fake news reports claiming the victim had been in collaboration with the PMOI/MEK. This, parallel to a doctoring of Karimian’s image in a photo next to Iranian opposition President Maryam Rajavi, made it obvious how Iran’s main objective in this assassination of a TV official was to demonize and defame the main Iranian opposition organization. 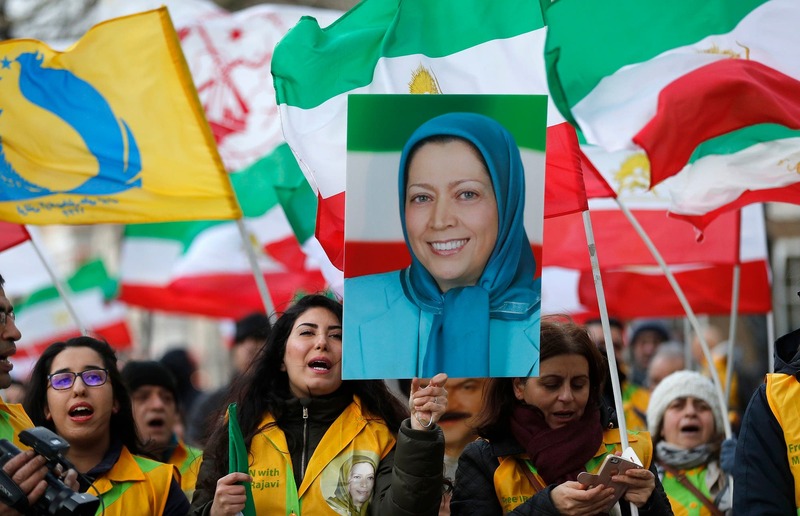 And speaking of the PMOI/MEK, their members and supporters have been targets of a recent surge in terror and espionage plots, including in Albania, France and the United States. Iran’s Vienna-based diplomat and intelligence operatives in the US and across Europe have been arrested, some facing charges. The Lebanese Hezbollah, a known Iran offspring, has been a designated terrorist organization by the US State Department since 1997. Funded by Tehran, this terrorist group was responsible for the bombing of the US Embassy in Beirut, killing over 50, and the US Marine barracks in Lebanon’s capital six months later, leaving 241 Americans and 58 French peacekeepers dead in 1983. In 1985, Hezbollah hijacked a TWA flight, holding dozens of American hostage for weeks and eventually killing a US Navy sailor. Hezbollah also played a major role in the Iranian regime’s 1994 attack targeting the AMIA Jewish center that left 85 killed and over 300 injured. In 2006, a US federal judge held Tehran responsible for the 1996 Khobar Towers bombing in Saudi Arabia that killed 19 American service members. At the end of the day, the murder of one human being, let alone more, must be responded with due justice. And if any party deserves facing justice it is the Iranian regime for its four decades long history of assassinations and terror attacks. This undeniable fact is especially worth reminding to the slate of Iranian regime apologists/lobbyists going the distance regarding the Jamal Khashoggi case.